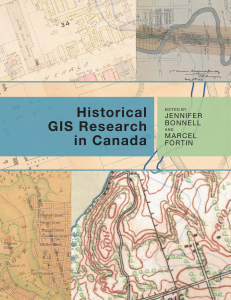 Winner of the Ontario Historical Association’s 2015 Fred Landon Prize for best book on local or regional history in Ontario, published in the past three years. 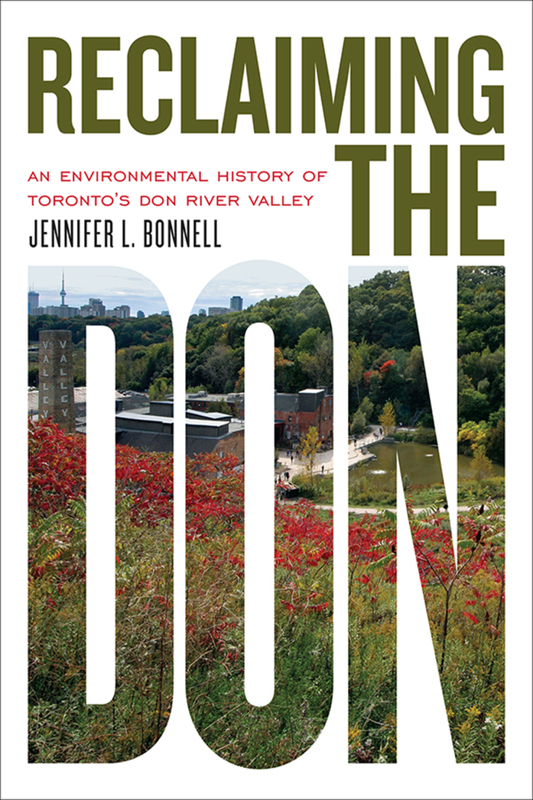 Reclaiming the Don shows how this unruly valley, but paradoxical sliver of paradise, has been geographically and culturally central to the history of Toronto. In these pages nature and the city become tangled up together as Toronto and the Don define one another across two centuries.